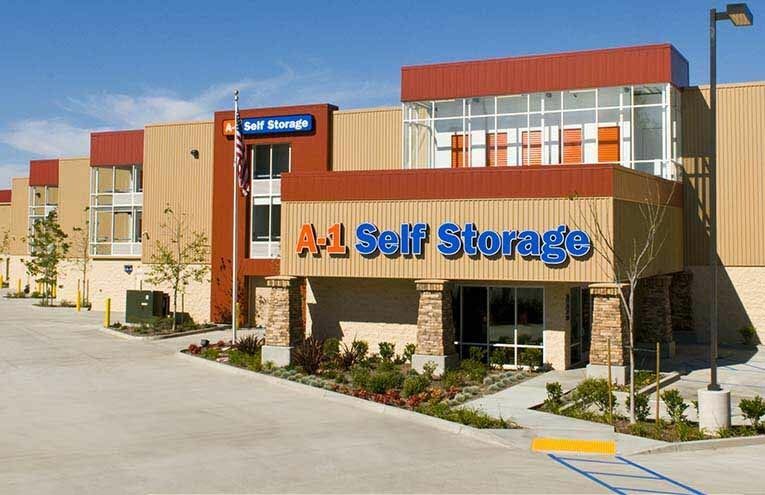 At A-1 Self Storage in Vista, CA, we are dedicated to providing you with the best in self storage. We offer month-to-month rentals in a clean, secure environment. 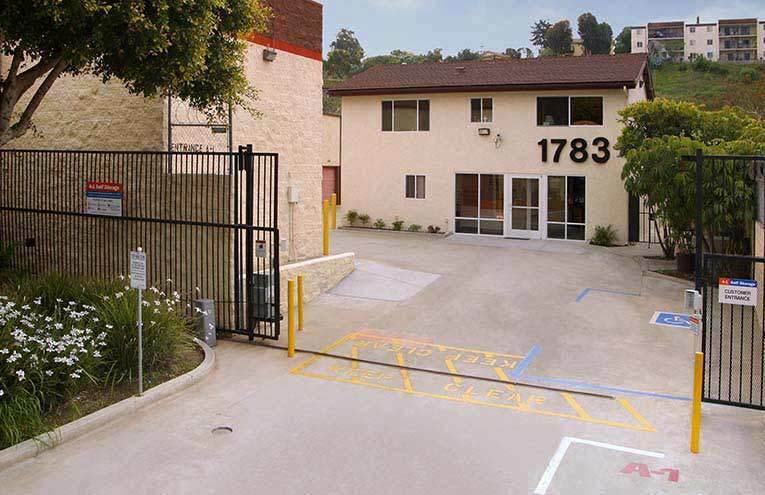 Our state-of-the-art facility features convenient online bill payment and 24-hour surveillance cameras. Our professional management staff will be glad to assist you — we are here to help! Whether you are moving into a new home, expanding your business, storing your college dorm room for the summer, or even making space in your garage, A-1 Self Storage is here to help you along the way. 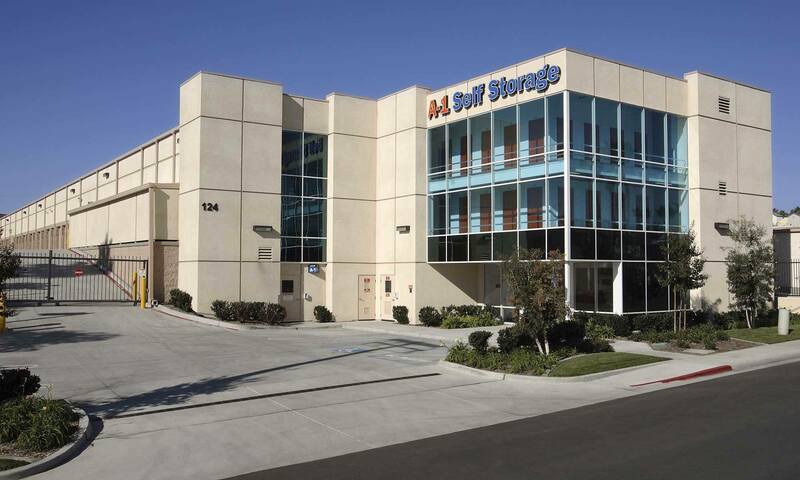 Providing secure, affordable self storage to businesses and residents in the San Diego North County area including Vista, Carlsbad, San Marcos and nearby communities. 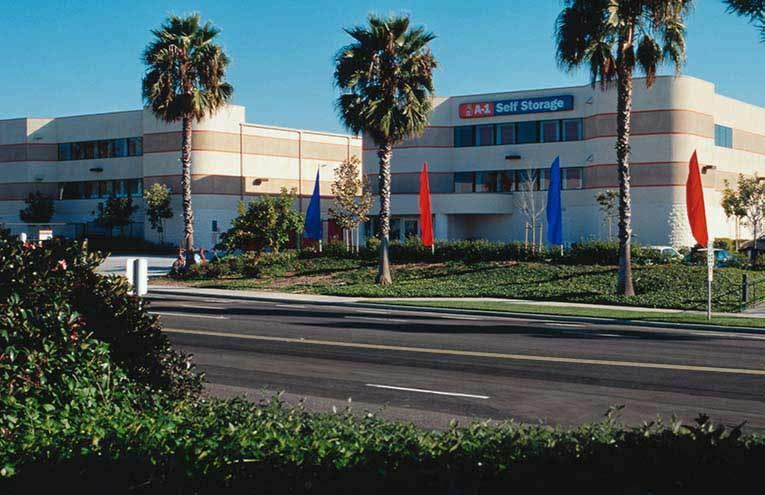 Vid has been providing excellent customer service at our Vista, CA self storage facility for 5 years. His personal philosophy is to treat our customers as he would like to be treated. When it comes to taking care of our customers, he sets the standards at the highest level. His dedication to service really shines through, as many of our customers have been with us for years. 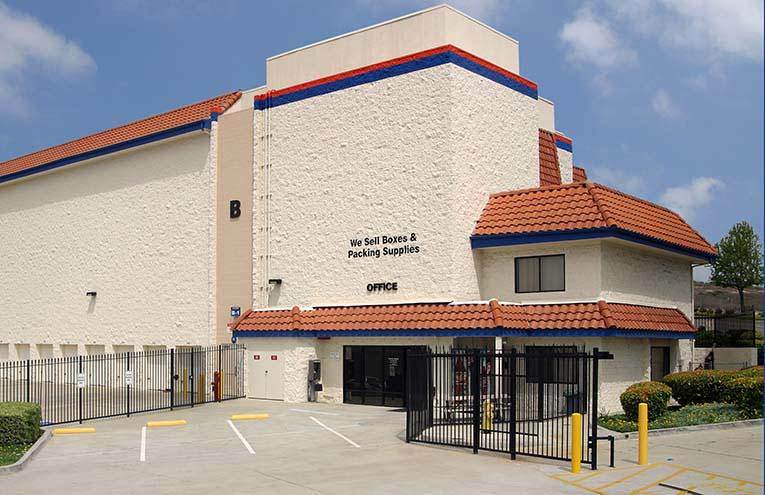 Vid believes that our quality of customer service and offering the longest access hours in North County is what makes us the best self storage in Vista. 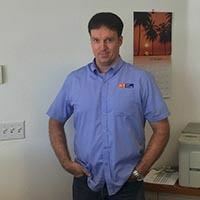 We recently asked Vid his favorite thing about working for A-1 Self Storage, and he replied “working here has a family atmosphere; our neighboring locations and support staff are helpful and giving.” We believe it’s that spirit of cooperation and teamwork that makes for the best storage experience around!